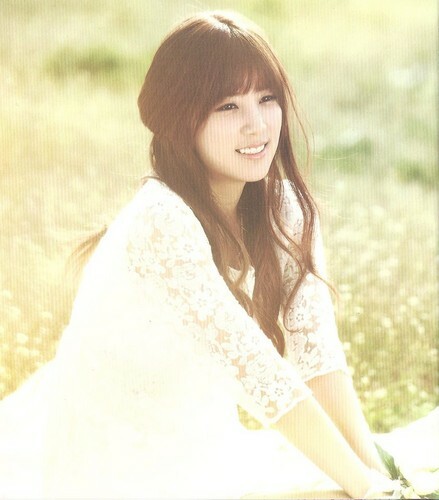 Secret Garden - APink. . HD Wallpaper and background images in the Korea Girls Group A Pink club tagged: apink chorong.